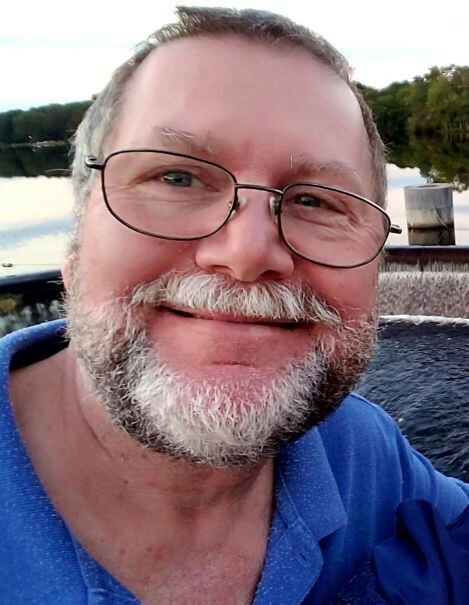 Patrick J. Dempsey, 60, of Barnegat, NJ, passed away on Tuesday, April 9, 2019. Born in Jersey City, NJ, he lived in Toms River, NJ for 36 years prior to Barnegat where he resided for the last year. Prior to his retirement, he was an Industrial Specialist, working for the Department of the Navy, Lakehurst, NJ. Pat enjoyed playing softball and coaching T-Ball. He was an elder at Jackson Baptist Church, Jackson NJ for many years. Besides his family, his passion was studying God’s Word and sharing the good news of Christ with all he knew. Patrick is predeceased by his mother, Mary Keenan Dempsey. He is survived by his wife, Donna L. Kilpatrick Dempsey, his children, Laura Lee Hennessy, Jennifer L. Thompson, and Patrick J. Dempsey Jr., his father, Donald W. Dempsey, his brother, Donald W. Dempsey Jr., his sisters, Mary Ellen Lowcher, and Eileen Odom, his six grandchildren, Riley, Joshua, Jack, Sheamus, Killian, and Charlie, as well as his many loving nieces and nephews. Interment was held privately. A Memorial Service will be held Saturday, April 13, 2019, 11am, at Bayside Chapel, W. Bay Avenue, Barnegat, NJ.